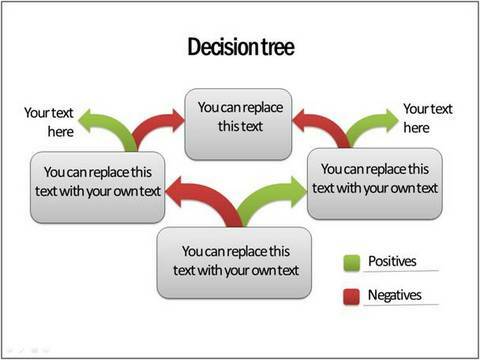 Learn to draw creative decision tree diagram in PowerPoint. 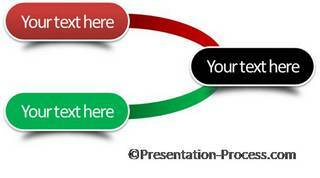 Follow these simple step by step instructions to create this useful diagram for your business presentations. The diagram is stylish yet functional. 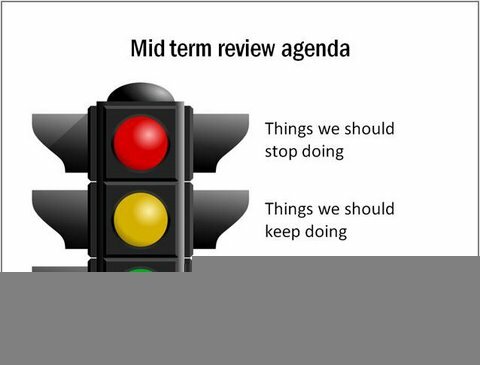 These types of diagrams are quite useful in strategy related presentations. 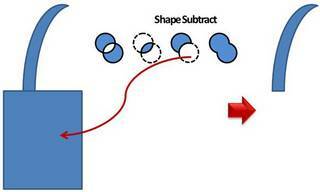 Let us learn to create this diagram in a simple step by step way. 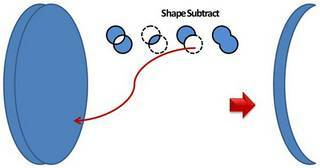 Select the outer ellipse first and then the inner ellipse while holding down the ‘Shift’ tab. 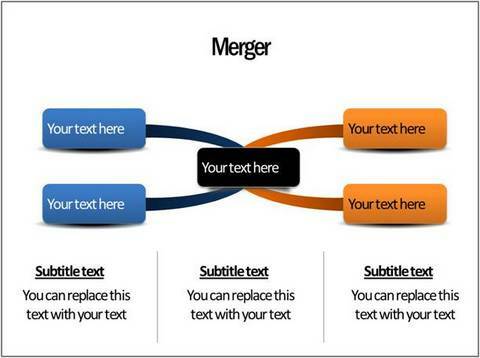 Click on ‘Shape Subtract’ option on your Format – Merge Shapes Menu. Note: If you are using PowerPoint 2010, you will need to set up this option in your Quick Access Toolbar. To set up your quick access toolbar you may go want to go through this tutorial that teaches you the process. 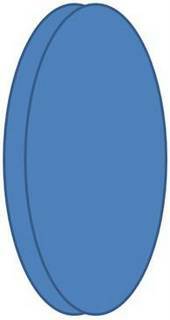 You can rotate the shape by 90° and use it as the branch for your decision tree. You can use different ‘Shape fill’ colors to suit your requirements. 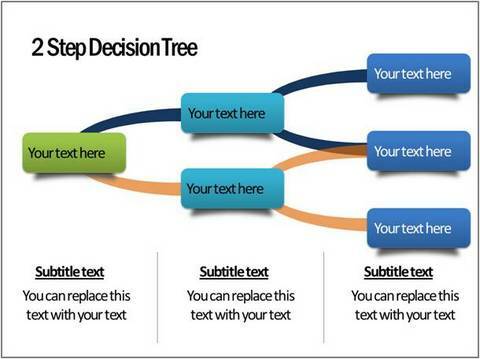 You can use a rectangle, rounded rectangle or an ellipse to serve as nodes for your decision tree. The red node indicates unfavorable outcome and the green node indicates favorable outcome. All the PowerPoint diagram templates you see below are taken from our ‘CEO Pack Volume 2’. The pack has more than 815 PowerPoint Charts and Diagrams to help you visualize business ideas. 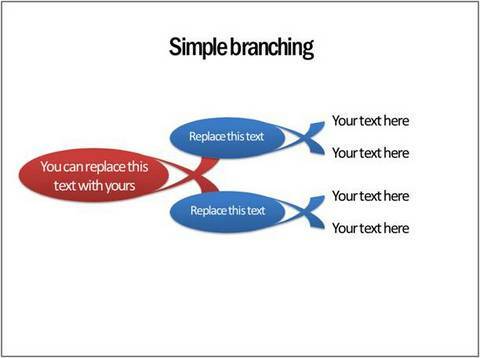 Thus, you can come up with your own variations of the diagram by using different types of branches and nodes. 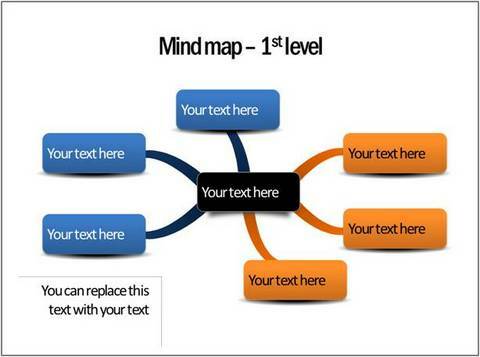 Good diagrams have the power of grabbing and holding your audience attention. However, it is not easy to come up with beautiful looking diagrams for your business presentations, when you have the pressure of a deadline looming large. That is why we came up with our ready-made PowerPoint Concepts and Graphics packs Volume 2 for CEOs. The ‘PowerPoint CEO Vol.2 ’ has more than 815 premium charts, diagrams, graphs and graphics to help you visualize a range of business ideas.